Why See CMA Music Festival - 4 Day Pass? 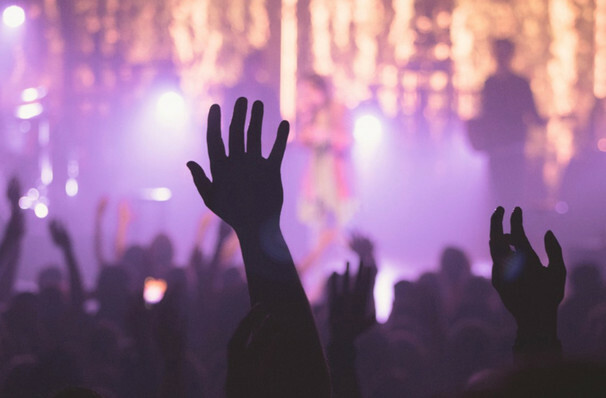 Dust off your stetsons and step into your most comfortable cowboy boots, because the annual CMA Music Festival is rolling into town! Over the course of four days jammed packed with performances, meet and greets, panels and autograph sessions with over 400 artists and celebrities, the fan-favorite festival sets up and takes place in three different venues (Music City Center, Music City Center and the Nissan Stadium) in the downtown area of 'Music City USA' AKA Nashville, the bonafide home of country music. 2018 was hosted by prolific Nashville hitmakers Thomas Rhett and Kelsea Ballerini, with the line-up consisting of platinum-certified crooner Blake Shelton, American-Idol-turned-country-pop-icon Carrie Underwood, Justin Timberlake collaborator Chris Stapleton, CMA and ACM Vocal Duo of the Year winners The Brothers Osbourne and rising country songstress Carly Pearce! Keep an eye out for 2019's line-up, which is set to be announced in the Spring! Please note: this ticket is a four-day pass for the whole festival. Sound good to you? Share this page on social media and let your friends know about CMA Music Festival - 4 Day Pass at Nissan Stadium. Please note: The term Nissan Stadium and/or CMA Music Festival - 4 Day Pass as well as all associated graphics, logos, and/or other trademarks, tradenames or copyrights are the property of the Nissan Stadium and/or CMA Music Festival - 4 Day Pass and are used herein for factual descriptive purposes only. 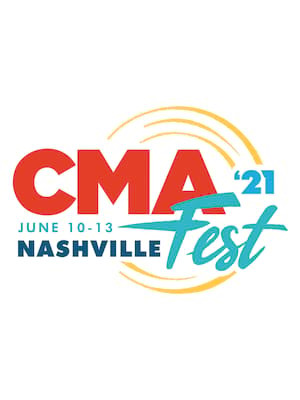 We are in no way associated with or authorized by the Nissan Stadium and/or CMA Music Festival - 4 Day Pass and neither that entity nor any of its affiliates have licensed or endorsed us to sell tickets, goods and or services in conjunction with their events.